A full time reliable sales negotiator is required on our development sites. The job role will entail showing potential purchasers around the site and show home, have an understanding of the properties and help with their choices for kitchens, tiles, etc. The role will include negotiating and selling the properties and managing the customer throughout the sales process. This role will include weekend and some evening work, approximately 35 hours work per week, Thursday to Monday 10-5pm. 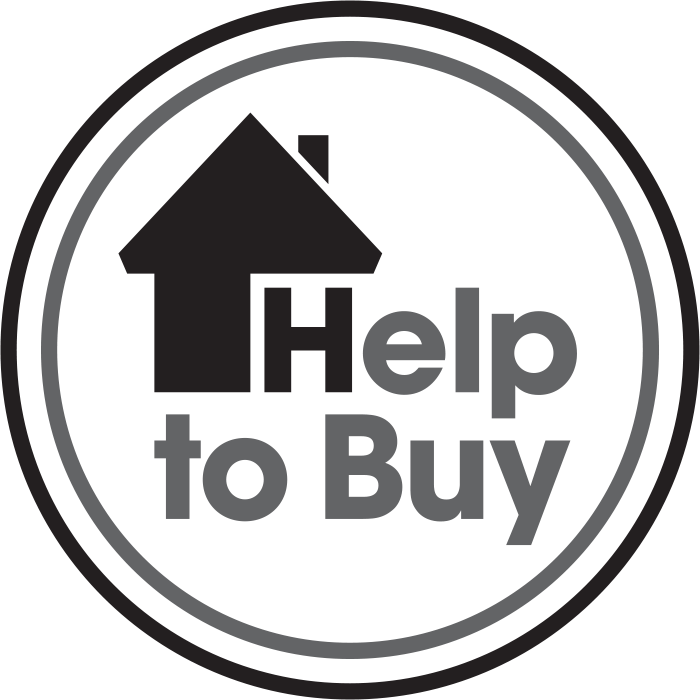 The candidate will require experience in new home sales including schemes such as help to buy. Candidates will need a strong work ethic and a willingness to learn. Please email emeredith@shinglerhomes.co.uk or telephone 01939 291082 for more information. Shingler Homes are an equal opportunities employer. Shingler Homes Limited, Alford House, Myddle, Shrewsbury, Shropshire, SY4 3RG.